Attractive 2 story colonial in high-demand Cornelia neighborhood. 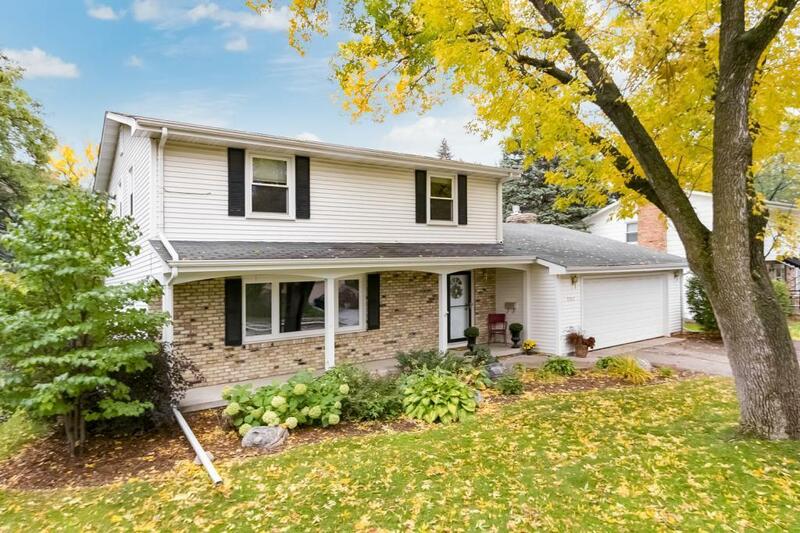 Four bedrooms up, main floor family room off kitchen, living room with gas fireplace and hardwood floors, formal dining, updated kitchen with granite and all new SS appliances. Brand new lower level with great room, egress window, finished laundry room with ceramic tile, 5th bedroom and bathroom. Large flat backyard with new patio perfect for entertaining. Great home in perfect condition!